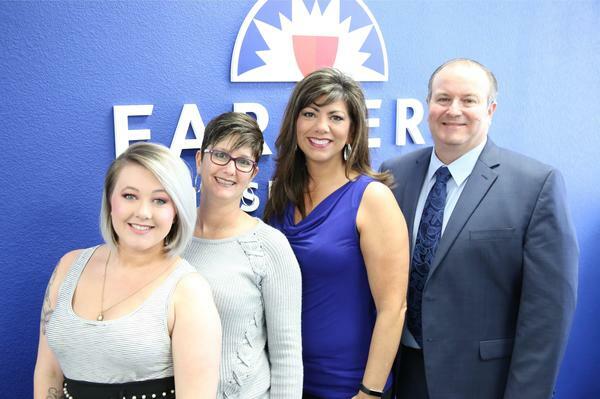 As your local Farmers® agent right next to the old K-Mart building on 38th Street in Lawton, OK, I protect your family, your assets, and your way of life by providing a comprehensive insurance package. We will go over all your options to guarantee there are no gaps in your insurance. 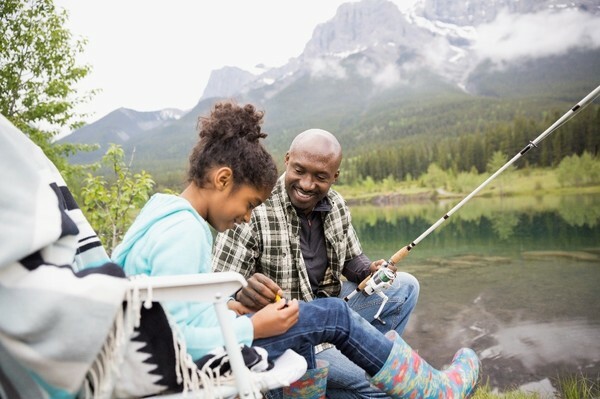 With over 4 years insurance experience, an MBA from Trident University, and as a career graduate from the University of Farmers, I have the knowledge and tools to help you better understand your coverage options--whether that's auto, home, life, renters, business insurance and more. Stop by my office today! Give me a call at (580) 699-3400 and I'll be happy to answer any questions you might have. I served for 20 years in the US Army where I achieved the rank of Sergeant First Class. Areas I was stationed: Fort Sill, OK.
As your local Farmers agent in Lawton, I can help make you smarter about insurance. 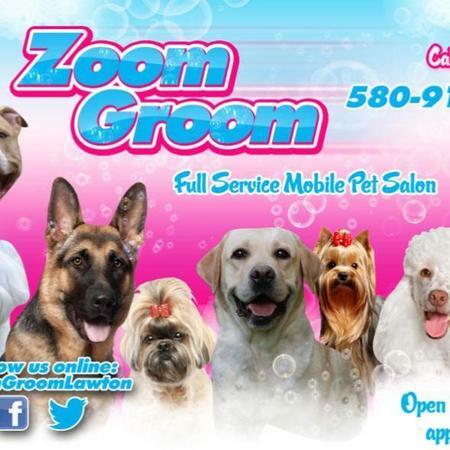 The Robert Brown Agency would like to introduce you to Zoom Groom Mobile Pet Grooming, who is our monthly Commercial Client Star for May. Lizzy and her professional staff of groomers are top notch and will take care of and pamper your fur-baby. Not only are they my clients, I personally use them for my three dogs. I highly recommend giving them a call - - you will not be disappointed. The Robert Brown Agency is proud to support the Great Plains AMBUCS organization. This organization is a Lawton-Fort Sill based (501-C3) chapter of AMBUCS, a national charity organization dedicated to helping disabled children and adults. 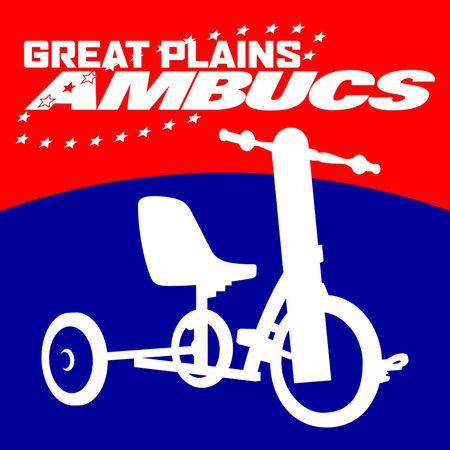 Great Plains AMBUCS meets every Monday at Noon at the White Buffalo at Central Mall. Take the Robert Brown Challenge Today!! 80% pay too much for Insurance. Take the Robert Brown Challenge today and I Guarantee to Save you Money on your Insurance. It was truly a pleasure to do business with Mr. Robert Brown. 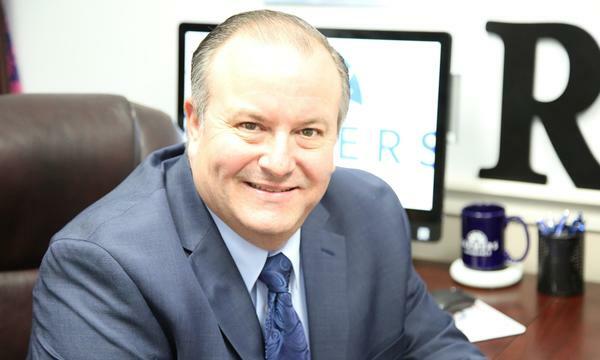 He is quite knowledgeable of the insurance business, has a true concern for his clients to insure they receive the best value for their money. He is hand on with his clients which is a plus in my books. My agent is AWESOME!!! Robert got me the best coverage at a great rate. His staff is amazing too! We have a new rental property in Lawton, and live about a hundred miles away. Robert was able to take care of our policy for that property, as well as providing numerous quotes for us for our new home in our new location, as well as auto quotes. Not only was he very courteous and helpful regarding all of these policy needs, but he was able to get them to us in a very timely manner. His reception staff is helpful and amazing as well! This is a great office, and a great agent to work with!! 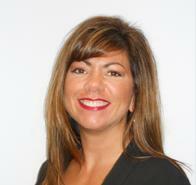 If you need Auto, Life or Home insurance call Farmers and talk to Lee Ann or Robert. They will go above and beyond to assist with your insurance needs. The agency was helpful and patient! They treated us right and saved us hundreds in home and auto insurance with better coverage than I had!!!! LeeAnn provided great customer service. Everyone was friendly and answered all my questions. Awesome customer service! Fast and easy! I messaged Ashley Gill over Facebook in an emergency coverage situation and she had me taken care of in less than 30 minutes! She explained my new policy in detail and made me feel very confident that I made the right choice in insurance providers! Ashley was excellent. I couldn't get there until right at 5:30, and she stayed and waited for me so I could get the policies I needed. Ashley was very knowledgeable and friendly. Made the process so easy. Very nice group of people. Very friendly. Excellent customer service! My agent Ashley was very informative, explained everything to me, I know exactly what I'm getting. Very straightforward, no BS... My fiance and I are extremely happy. I told my parents about Farmers and now they are also customers. Thank you for the great view Clinton. 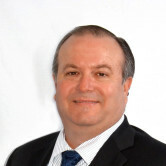 We are glad to have you with the Robert Brown Agency. their customer service was awesome! Thank you Juanita! We are happy you are part of our agency. Had a good conversation with a nice guy and lowered my premium while also getting a better range of coverage. Would recommend. Thanks Tristan! 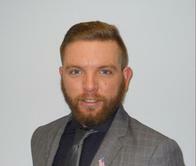 I am glad to be your local Farmers Agent. This location is awesome! I was referred by a good friend and Ashley helped me every step of the way. She was able to give me the best rate and answered all of my questions. Highly recommend! Thank you for the great review Naomi. We are glad you are part of our agency. Ashely will take great care of you. LeeAnn was very professional, helpful & timely with my request. She is an asset to your business! Thank you Becky for the great review. 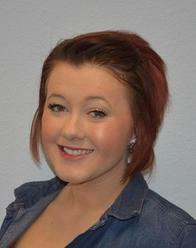 I am so pleased that LeeAnn was helpful to all your insurance needs. We look forward to being your Agency.